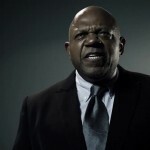 Posts tagged "Charles S. Dutton"
Let’s not forget the trailer to Asylum’s Android Cop! 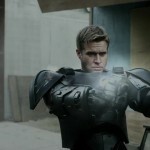 Asylum’s version of Robocop, Android Cop, also went the trailer route, and you can see the hot futuristic action of an android and his best friend, Michael Jai White, as they take down Charles S. Dutton, who has grown corrupt in the years since the Roc sitcom. 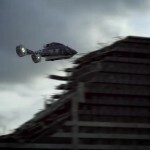 There are gunfights, gunfights in abandoned industrial parks, gunfights in abandoned commerce parks, a flying gunship, a car with lots of spikes on it, and a stunt that wouldn’t look out of place in a Matix movie. 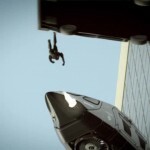 Will Android Cop cover similar ethical grounds as Robocop? It is a mystery that can only be solved by watching Android Cop! In this futuristic, action-packed thriller, a cop and his robotic partner enter the Zone, a forbidden section of the city inhabited by a disease-stricken populace. 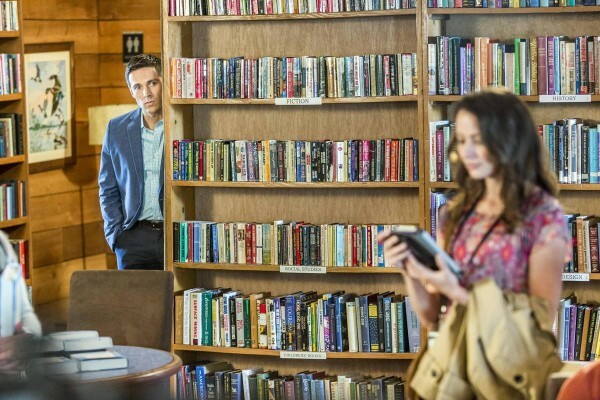 Together, they discover the real reason everyone is sick and attempt to stop the illness – with the help of the machine’s powerful technology and weaponry. 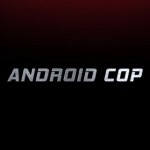 Android Cop drops on February 4th! You knew it was coming, but you wouldn’t believe it! 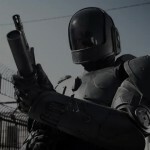 Yes, Android Cop is Asylum’s mockbuster of Robocop, and might be good enough to satisfy everyone who is making angry noises about the new Robocop remake. Or not. Or maybe the remake will be good. It is a mystery that can only be solved by watching both films. 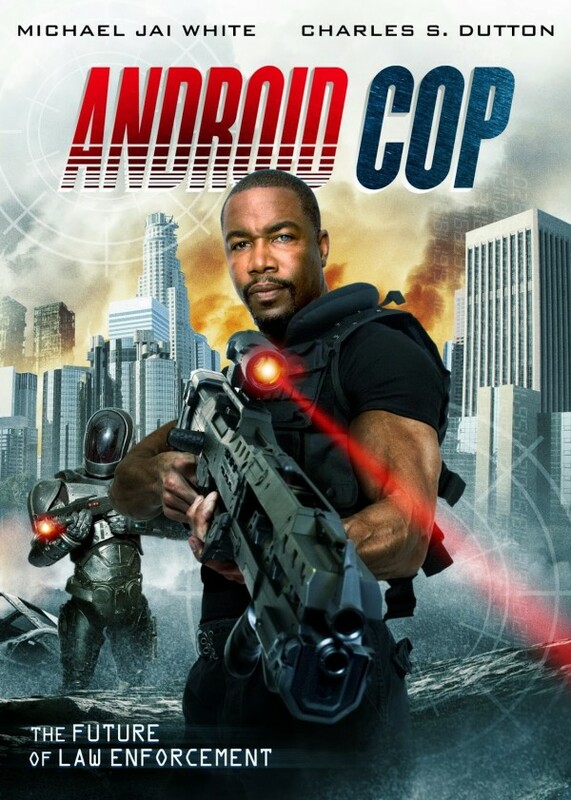 Android Cop will star Michael Jai White as Android Cop, and also feature Charles S. Dutton and Kadeem Hardison! This is an awesome cast list. In this futuristic, action-packed thriller, a cop and his robotic partner enter the Zone, a forbidden section of the city inhabited by a diseased stricken populace. Together, they discover the real reason everyone is sick, and attempt to stop the illness – with the help of the machine’s powerful technology and weaponry. This plot has nothing to do with either Robocop plots, which is good. If all else fails, you will be able to buy this for a dollar…in the Wal-Mart discount DVD bins!